Greek, Roman, Egyptian myths and legends are some of my favourites, tales that I find incredibly intriguing and fascinating. Since I find them so interesting, I attempt using these cultures stories in my own stories. 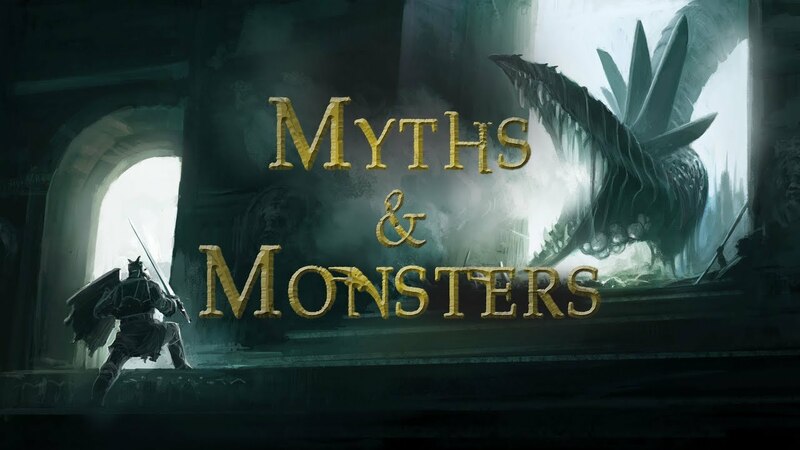 This is something that requires lots of research in order to do it right, so I thought I would list the resources I use to do this because not only is it fun to learn about mythology, but it is also fun to write within these worlds! This is an amazing TV show on Netflix that is a great tool for storytellers. It talks about different myths and legends from different parts of the world, and discusses how the writers of these stories used different techniques in their works. You will walk away from each episode knowing a little more about mythology than you did before so I highly recommend it! Want a fun and entertaining way to learn mythology? Rick Riordan books are the way to go if that is the case. 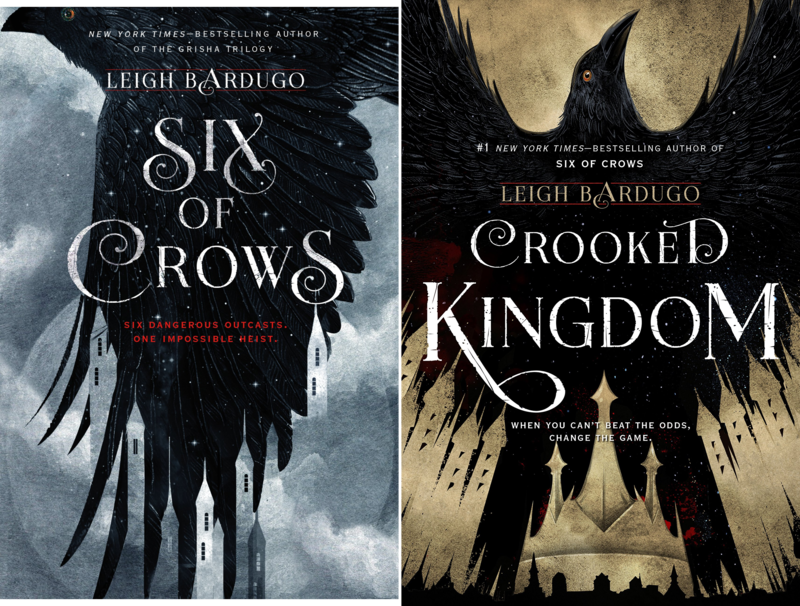 He is an amazing writer of middle grade and YA who weaves different mythologies into his stories. 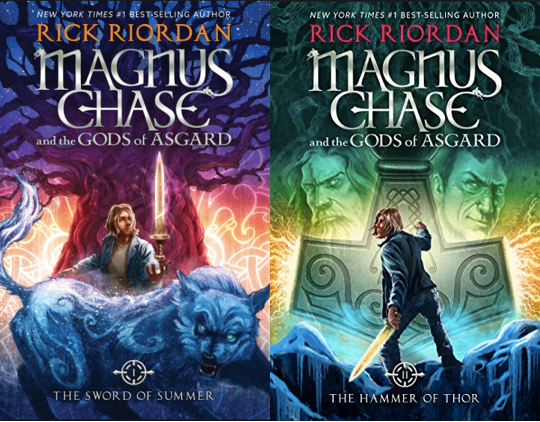 For example, his Percy Jackson and the Olympians series focuses on Greek mythology, the Heroes of Olympus series focuses on both Greek and Roman mythology, the Kane Chronicles trilogy focuses on Egyptian mythology, and his Magnus Chase and the Gods of Asgard trilogy focuses on Norse mythology. You learn so much and it will make you want to keep knowing more! There are so many great podcasts on whatever you want, which means there are also a lot of options when it comes to discovering different myths and legends. My number one recommendation is the Myths and Legends podcast because they offer podcasts on such a wide variety of civilizations. Anywhere from Greek to Indian to Chinese this podcast has at all! It is a great source of info because when you are walking or driving or on the bus you can listen to it or if you are just sitting down with a hot drink. Those are the three main ways I learn myths and legends and I hope you enjoyed! Don’t forget to check out my last blog post: Prepping for Camp NaNoWriMo! So today’s blogging challenge is to create a bookish drink that is based on a book or character and then share its recipe, a picture of it or a picture of you drinking it. This one is hosted by the blog “Will Read for Booze” so you should definitely check them out! This was a tough one for me because I am awful at creating food/drinks that actually taste good…however I tried and that’s all that matters! Like a slushie, it is sweet, cold but very blue. Perfect to sip on while walking around on a sizzling summer day, and will leave you wanting more…I present to you, The Blue Twist! This drink perfectly represents Percy Jackson because his mother is obsessed with making any drink or food she can blue. His birthday cakes are always blue, as well as the candy she brings home for them at the end of her shifts at the candy store. Including the lemon and lime juice is essential because Percy Jackson is a very sarcastic character, and it adds that bit of “jazz” to the drink. That is all for my day 2 blogging challenge for the Biannual Bibliothon and I hope you enjoyed! I will leave a link to their Instagram and YouTube so you can check it out for any info on this readathon. Don’t forget to check out my last blog post: 2018 Biannual Bibliothon Day 1: Reading Update! to see what I managed to read yesterday. Happy reading! September wasn’t the best reading month, but I plan on turning things around in the month of October. I tried to choose books that gave me a cozy or dark vibe, so here are the books I plan to read! The Dream Thieves is the second book in The Raven Cycle series, which is a dark, whimsical series that follows a unique cast of characters. In the first book, The Raven Boys, we follow Blue, a sixteen year old girl from a family of psychics who had never showed any signs of possessing the same gift. That is, until one night when the soon-to-be dead walk by, and she sees one named Gansey. Things get complicated though, when she meets the not-yet-dead version of Gansey in real life, and she struggles to figure out what how they are connected. 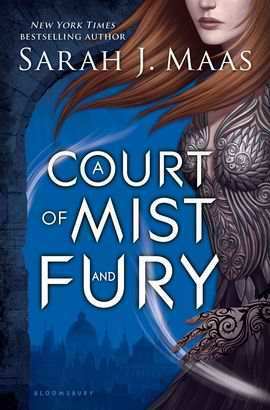 There is also a bit of Welsh mythology in this series which I thought was really cool, and I overall really enjoyed the first book and hopefully I enjoy this one too! This book has so much hype around it so I thought it was about time I pick it up. It is also going to become a movie that comes out sometime in 2018 and stars Nick Robinson as well as some other very popular actors. 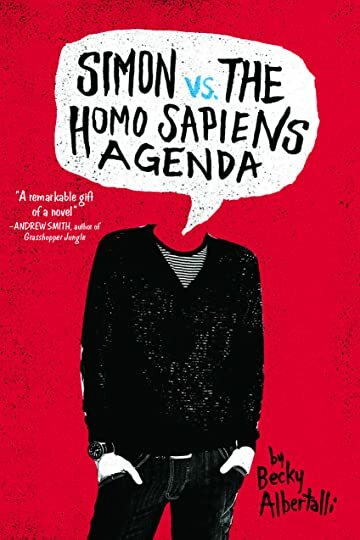 Simon VS the Homo Sapiens Agenda, follows our main character named Simon, who is not-so-openly gay. But when an email falls into the wrong hands, his secret is at the risk of being exposed unless he plays wingman for the class clown, Martin. I haven’t read a book like this, but since everyone who has read it loves it, I have no doubt I will too. Honestly, this is the perfect book to read during the fall time because it is dark and has magic. It is just a book that I can picture reading on a rainy day with a cup of earl grey tea…specifically earl grey tea. Ruby Red follows a girl named Gwen who comes from a family of time travelers, but it is her cousin Charlotte who is believed to possess the gene. 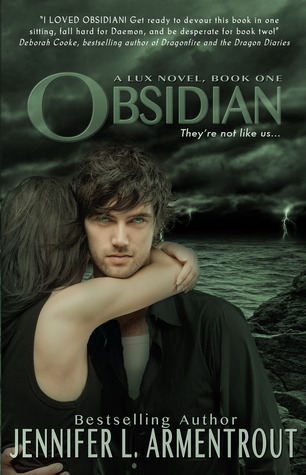 But when Gwen finds herself transported back to the past, secrets slowly begin to unravel and the spotlight is shone on her as she is thrust into the world of time traveling, along with her annoyingly handsome counterpart, Gideon. 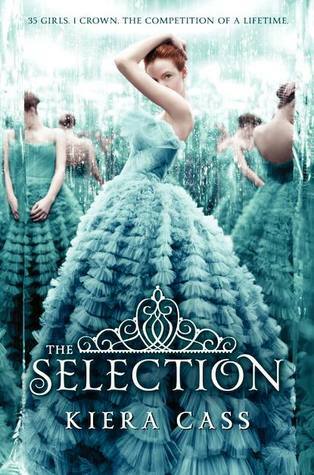 I love, love, love this book and talking about it makes me want to not only re read it, but watch the movie as well! I have been meaning to read this graphic novel since I bought it…but just haven’t. I am committed to read it once I finish Geekerella by Ashley Poston, and I am so excited to read a book I love in graphic novel format! 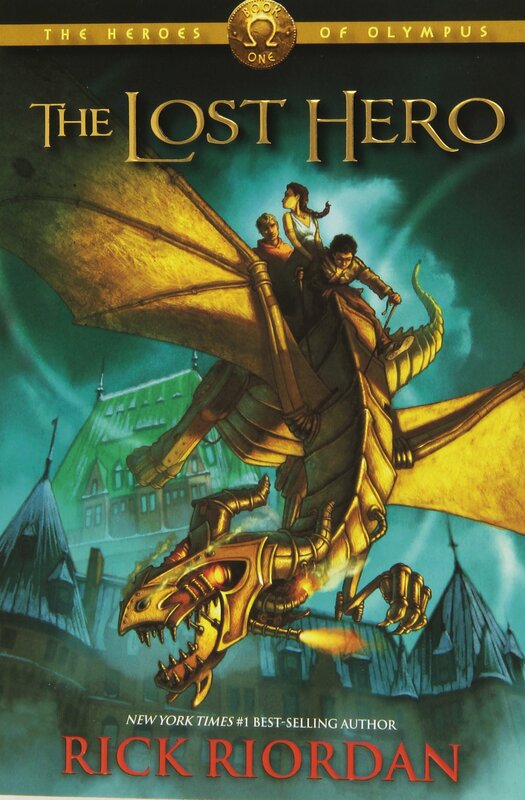 This is the third book in the Percy Jackson series, which follows a boy named Percy Jackson who is brought to a special camp called Camp Half-Blood, which is for people like him, demigods. 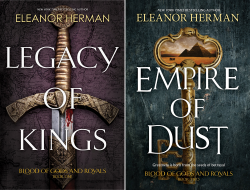 The books are filled with quests, adventure and action, along with awesome characters that you can’t help but love! That is all for my October 2017 TBR, and I hope you enjoyed. Don’t forget to check out my last blog post: October 2017 Talk!